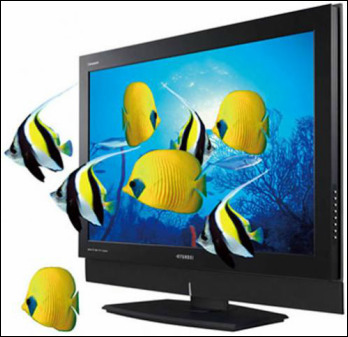 3 Television fails to come on the front standby light blinks an error code (Panasonic and Sony TVs). Please count the number of blinks before the pause and repeat of the same number and inform us. TV Repairs Merthyr Tydfil are also pleased to offer a LCD,LED and Plasma Television wall mounting service at reasonable cost. The price we quote is inclusive of good quality tilt or non tilt bracket depending on customer preference. 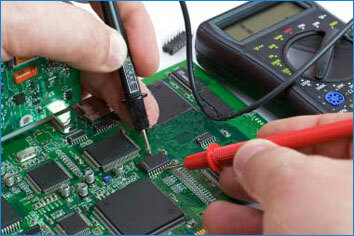 Telephone TV Repairs Merthyr Tydfil for a no obligation quotation today. TV Repairs Merthyr Tydfil can be contacted anytime between 9am and 7pm Monday to Saturday. You can send a text to mobile number below anytime day or night 7days a week with TV model number which you will find on the label on the rear of your TV together with brief details of fault we will then get back to you with approximate repair costs. Samsung TV Repairs Merthyr Tydfil. 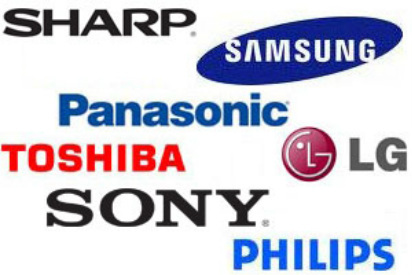 Lg TV Repairs Merthyr Tydfil, Bush TV Repairs Merthyr Tydfil, Goodmans TV Repairs, Toshiba TV Repairs, Sony TV Repairs, Panasonic TV Repairs, TV Fix Merthyr Tydfil. 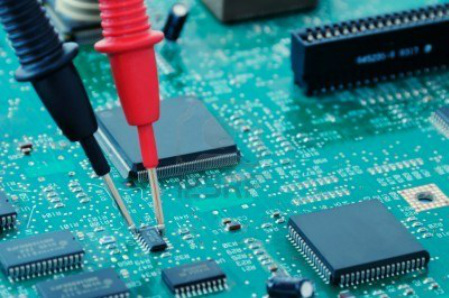 Television Repairs Merthyr Tydfil, Tele Repairs Merthyr Tydfil, Television Engineer Merthyr Tydfil.